On Thursday, October 5, 2017, Batavia Public School District 101 welcomed eight individual inductees into its Hall of Honor at Batavia High School. View gallery of photos from the event. The BPS Hall of Honor was initiated by BPS101 and the Batavia Foundation for Educational Excellence to promote pride in Batavia Public Schools and to honor alumni, faculty, and friends who have made outstanding accomplishments in their communities and personal lives since they have been associated with District 101. Six of the eight inductees will be installed as Batavia High School Alumni, one will enter the Hall of Honor as a BPS101 Staff Member, and one will be installed as a Friend of Batavia for loyal support and dedication to BPS101. The BPS101 Hall of Honor induction ceremony will take place on Thursday, October 5, 6 p.m,. at the Batavia Fine Arts Centre located at Batavia High School (Wilson St. entrance). Because the awards ceremony will be part of Homecoming Week, Hall of Honor inductees will also be recognized at the Homecoming Parade on Wednesday, October 4 and the football game on Friday, October 6. Michael J. Fisher was the epitome of “student athlete” during his time at Batavia High School and again at the University of Virginia. As a freshman at BHS, Fisher led the soccer team to the Elite 8 in State Playoffs, a feat that had not been accomplished for more than 70 years. Fisher has received the highest honors that any athlete can achieve in high school: All-American and winner of the Gatorade Circle of Champions – Boys Soccer, of which there is only one selected annually in the United States. In college, he was the recipient of the Hermann Trophy, in both 1995 and 1996. 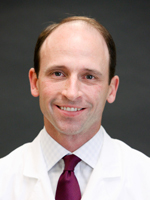 Accompanying Fisher’s athletic success, he graduated valedictorian of his class at Batavia High School, received a full scholarship to UVA, completed a residency and fellowship at Duke University, and is now a partner at Delaney Radiologists in Wilmington, N.C. In high school, Roy C. Bailey Jr. was a member of the band all four years and was a drum major for multiple years. After high school, he attended the University of Michigan, Northern Illinois University, and Aurora University. He became a police officer in Batavia in 1970, and remained with the department until Christmas of 1975. Bailey then began working in the food retail industry, where he has worked for over 40 years. He married Jeanne Kosik on May 21, 1976. The couple has two children, Stephen and Brittany. During the time his children were in middle and high school, Bailey was a parent volunteer with the Marching Band. He has shown great pride in Batavia musicians and athletes for more than 30 years, attending concerts and games to show his support. He has also been involved with the Batavia ACCESS Toy Drive for more than 30 years. After the passing of his parents, Roy Sr. and Mildred, Bailey rose to the occasion of following in their footsteps by becoming the voice of the ACCESS Toy Drive. Every fall and winter, Bailey can been found picking up toys, speaking at various meetings, and delivering smiles to the children of Batavia. He has a profound love for the City of Batavia and all of its citizens. One of his favorite sayings is, “Once a Batavian, Always a Batavian.” Bailey stands true to this motto, as he gives back to Batavia whenever he can. Guitarist and harmonica player Pat Bergeson has written, toured, and recorded with many of his musical heroes. Beginning at Batavia High School and then the University of Illinois, he moved on to New York City and earned a Jazz Studies degree at William Paterson University in Wayne, N.J. After playing in New York for 10 years, he moved to Nashville upon the request of Chet Atkins who heard him on a demo tape. Atkins invited him to play on his album “Sneakin’ Around” with Jerry Reed, and later featured Bergeson’s guitar and compositions on his 1994 releases “Read My Licks” and “Simpatico” with Chet Atkins and Suzy Bogguss. Bergeson continued to tour and record with Atkins for several years. Bergeson has played on many Grammy Award-winning records, and has appeared on many movie soundtracks. He is known for his session work with a variety of artists, including Lyle Lovett, Dolly Parton, Peter Frampton, Chrissie Hynde, and many others. 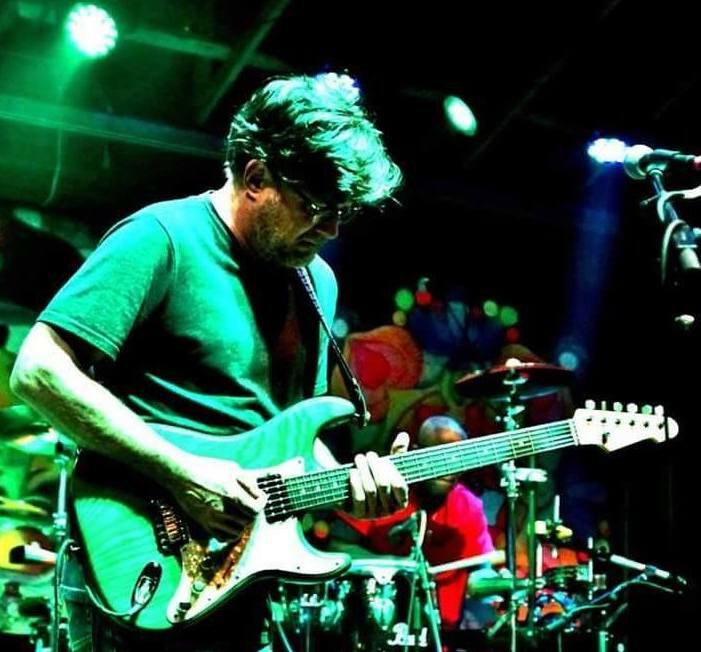 Bergeson is currently active in Nashville as a session musician, and touring with multiple bands. A four-year starter on the Batavia High School Basketball Team and National Honor Society member, Corey Williams was a standout student athlete. While at BHS, Williams broke the all-time scoring record previously held by NBA legend Dan Issel while leading the Bulldogs to four conference titles along with three All-State selections. Williams was a key player on the 1991 Bulldog team, which reached the Illinois State Semi-Finals for the first time since 1915. In 1992, Williams accepted an athletic scholarship to the University of Arizona where he played four years for Basketball Hall of Fame Coach Lute Olson. As a key player, Williams helped the Arizona Wildcats earn two Pac-10 titles, an NCAA Sweet 16, and a trip to the 1994 NCAA Final Four. In 1996, Williams graduated from the University of Arizona with a bachelor’s degree in Political Science. After graduating college, Williams went on to have a successful 12-year professional basketball career playing in countries all over the world. Williams began a TV broadcasting career in 2009 when he was chosen to be the color analyst for the University of Arizona’s Men’s Basketball broadcasts. Williams currently resides in Tucson, Arizona, and works for ESPN, Fox Sports, and the Pac-12 network as a college basketball analyst. 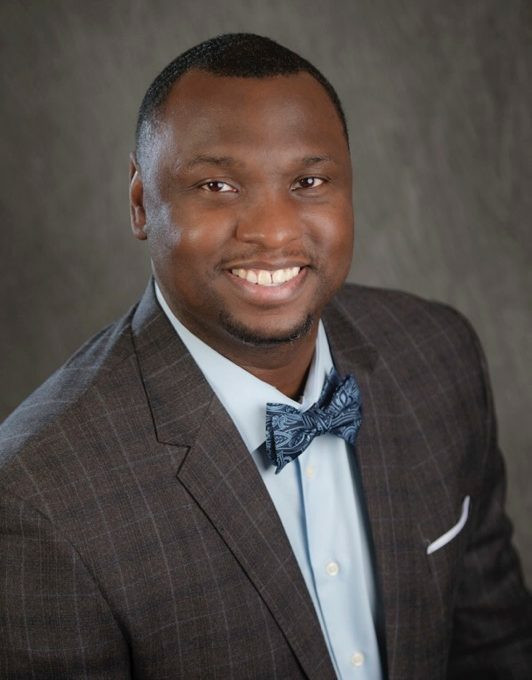 He is also the vice president of the Crest Insurance Group, and founder and executive director of SPL Sports Inc., which is a non-profit organization focused on providing free sports and fitness programs to Arizona youths. 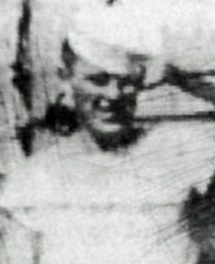 Francis Alberovsky was the son of former Batavia Police Chief Severin Alberovsky, and a lifelong Batavian until he entered the U.S. Navy shortly after high school graduation. He completed one enlistment and then re-enlisted. In his second term, he served as a Boilermaker First Class with the rank of Petty Officer First Class aboard the USS Arizona at Pearl Harbor. He was killed in the surprise attack on Sunday, Dec. 7, 1941. He is one of the 1,102 Navy sailors and Marines entombed in the hull of the ship. His name is listed eighth on the USS Arizona Memorial. Alberovsky received several posthumous awards, including the Purple Heart, American Defense Service Medal, Asiatic-Pacific Campaign Medal, and the WWII Victory Medal. Alberovsky’s half brother, Albert Painsipp, also received a number of decorations for his heroic military work as a U.S. Army Corporal in World War I. Painsipp was one of the first officers of the Batavia American Legion Post 504. Thomas L. Schmitz lived in Batavia his entire life. He attended Blaine Street Elementary School and Grace McWayne Elementary School in his early years and graduated from Batavia High School in 1958 where he enjoyed playing baseball, basketball, and football. He attended the University of Illinois and Monmouth College. Schmitz had a fulfilled life devoted to public service. 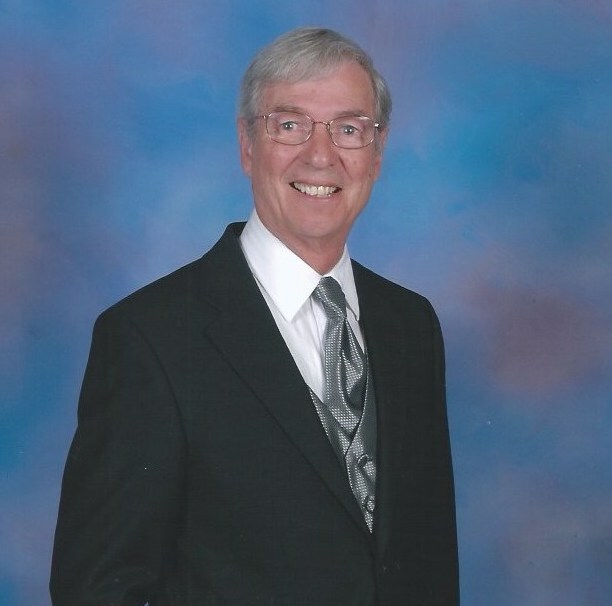 While his two sons were young, he served as a Boy Scouts troop leader, coached Batavia Boys Baseball, and was an active member of The Congregational Church of Batavia where he served as treasurer for many years. He began his community service by serving on the Batavia Board of Zoning Appeals for 17 years. He then served on the Batavia School Board from 1987 to 1993 and was elected alderman in 1999. He stayed in that position until 2011. Schmitz was employed at Fermi National Accelerator for 30 years. He appreciated the Batavia community and wanted to give back to this special town through his volunteerism. Schmitz’s Swedish grandparents settled in Batavia and his mother graduated from Batavia High School. Schmitz and his wife Nancy, also a graduate of BHS, raised two Batavia High School graduates, Tim (1984) and Scott (1986). John Heath grew up in Aurora, graduating from Aurora West High School in 1970. Active in band, choir, orchestra, art, and theatre throughout high school, these activities and their teachers, laid the groundwork for his life as a music educator. At the University of Illinois, he earned bachelor’s degrees in Music Education and Tuba Performance, and later a master’s degree in Music Education. Heath started his teaching career as the high school band director in Highland, Ill., near St. Louis. While in Highland, he was also conductor of the Highland Municipal Band and the principal tuba and section bassist with the St. Louis Philharmonic Orchestra. In the fall of 1990, Heath came to the 80 members of the Batavia High School band as their new director. In the next 22 years, he would see those 80 students turn into over 265 students. During those years, Heath and his students had many memorable experiences, including concerts, tours, musicals, hoagie sales, halftime shows, and Homecoming dance routines. Each experience enriched the lives of his students. 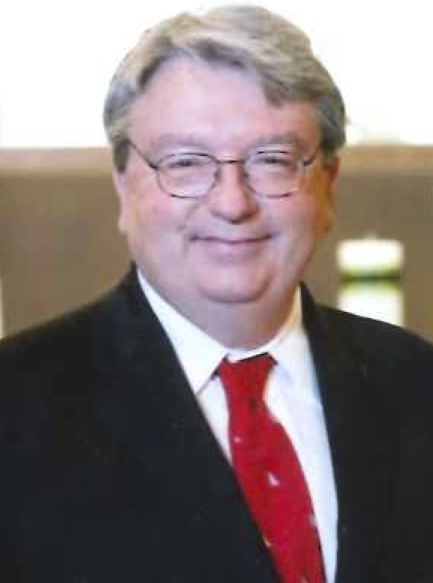 During his career, Heath has received the ILMEA Distinguished Service Award, Kane County Regional Superintendents Award, Illinois State Board of Education “Those Who Excel” Award, Chicagoland Outstanding Music Educator Award, was a seven-time recipient of Who’s Who Among America’s Teachers, and is past president of the ILMEA. Currently, Heath is a visiting assistant professor at Northern Illinois University, and conductor of the Batavia Community Band and the Blue Lake Fine Arts Camp International Wind Ensemble. 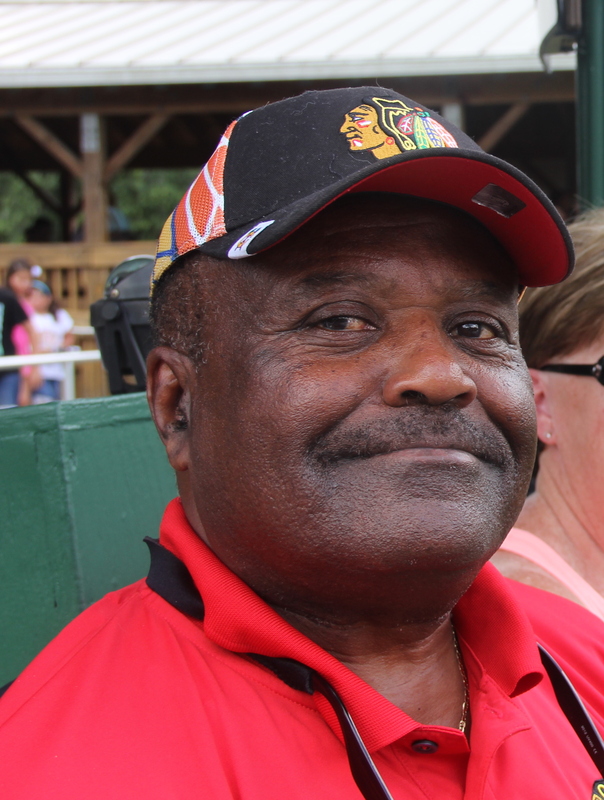 Born and raised in rural Kane County, Richard Johnson was a fixture in area community service. Johnson was possessed with conscientious commitment and congeniality, speaking frankly about things in which he believed—especially on behalf of youth. 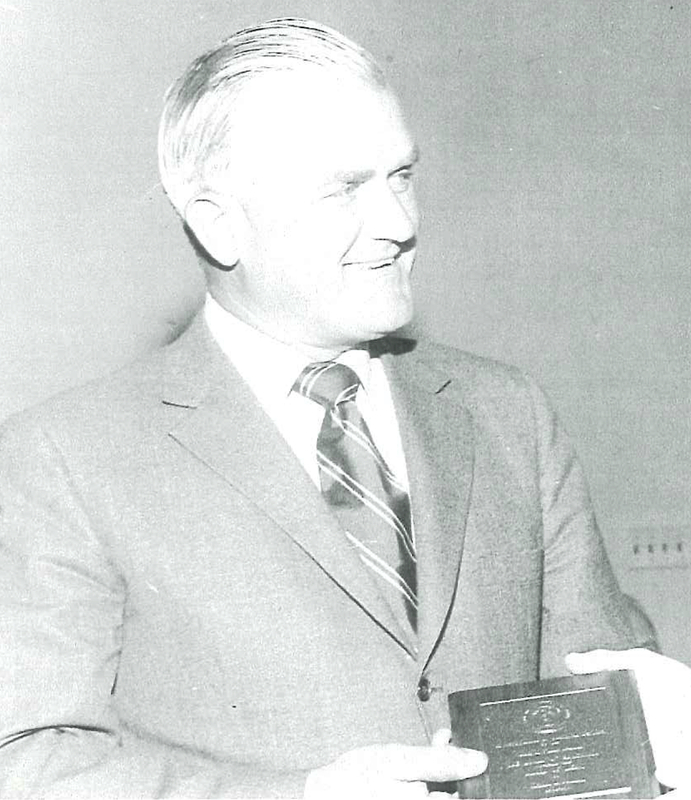 Through his election to the BPS101 Board of Education in 1961, he secured first-time representation for the District’s rural families. He served with and led the Board for nine years through major changes in the District, including the financing, negotiations, design and construction of the new high school on west Main Street in 1965, replacing the old school built in 1914. In 1963, he was on the Board during the search, vetting, and hiring of a new superintendent of schools to replace the much-admired J. B. Nelson, who had served in that role for nearly 40 years. During this period, he also served on the Board of the University of Illinois/Kane County Extension that oversaw youth programs including 4-H. In later years, he was the Tax Assessor of Blackberry Township and served as president of the Kane County Board of Tax Assessors at the time of his death. Johnson passed away suddenly and unexpectedly in June 1983. At that time, the family chose the Music Department of BPS101 as a recipient of donations in his honor, as he was convinced of the importance of the arts curriculum. Four generations of the Johnson family have attended or are currently attending Batavia Public Schools.